Fly a flag to show your patriotic spirit and support for your country. Whether in times of war or peace, many people feel strongly about displaying a flag. Secure a flag to a flagpole with a rope halyard. 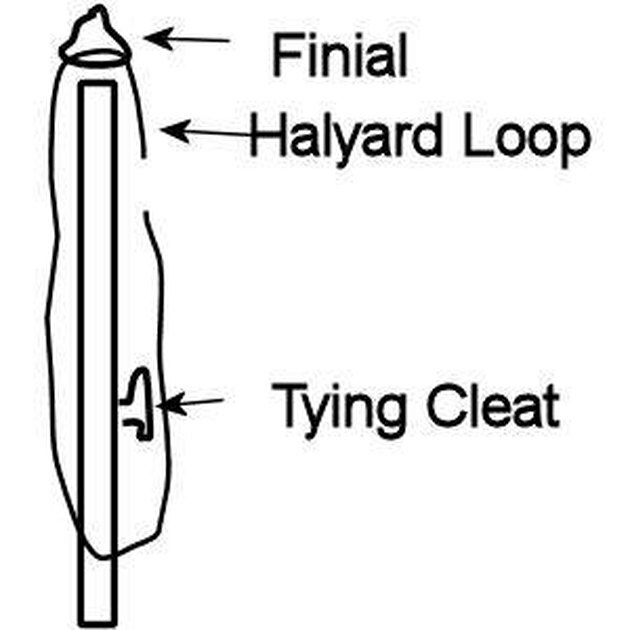 Tie the halyard to the flagpole and then fasten the flag to the halyard with clips. 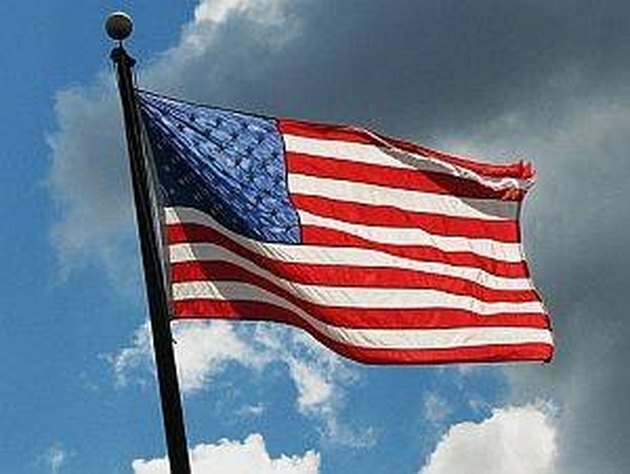 Once properly secured, the flag will fly strong and proud as a symbol of freedom for everyone to see. Cut a length of rope to use to make the halyard loop on the flagpole. 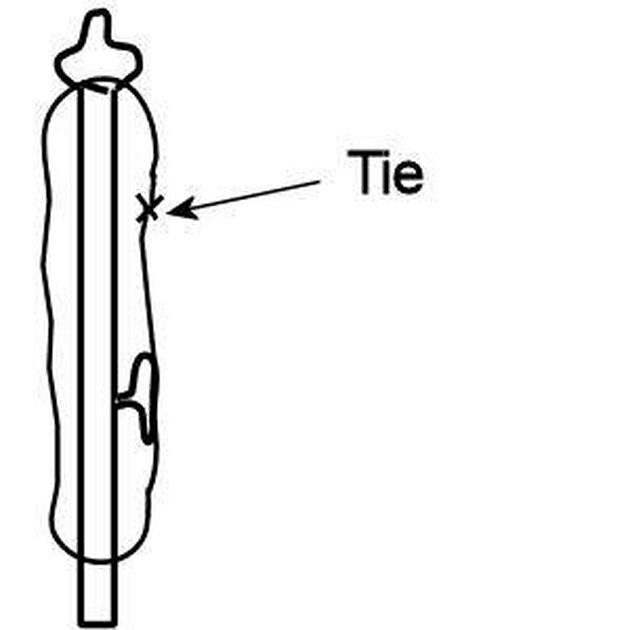 The rope must be long enough to pass through the top of the flagpole and extend approximately 2 feet below the tying cleat on the flagpole with the ends tied together. Pass the rope of the halyard loop through the finial at the top of the flagpole and insert the finial into the flagpole. 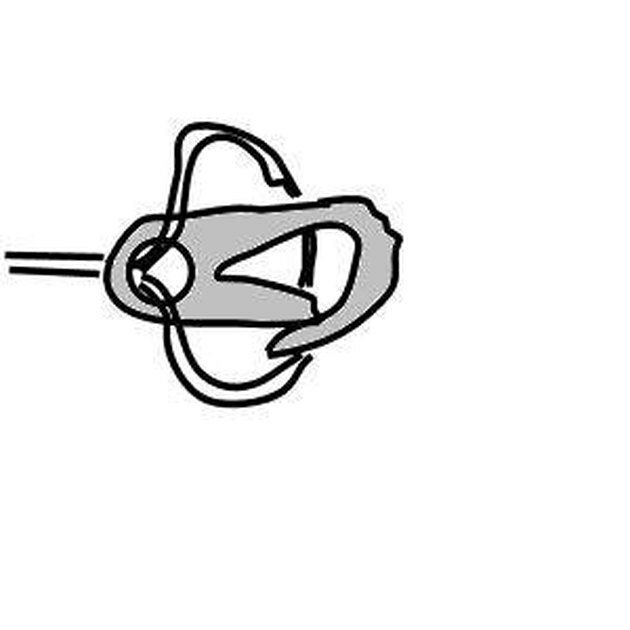 Tie the ends of the halyard loop in a secure square knot. Position the knot in the upper half of the space between the finial and the tying cleat. Determine the position for the plastic clips. Position the upper clip at the spot along the halyard where you desire the top of the flag to be and position the lower clip at the spot along the halyard where you desire the bottom of the flag to be. Attach the rope of the halyard loop to the plastic clips. Make a loop with the halyard at the desired upper clip position and thread the loop through the hole in the plastic clip. Pull the loop over the top of the plastic clip and tighten the rope down until it forms a hitched knot around the plastic clip. 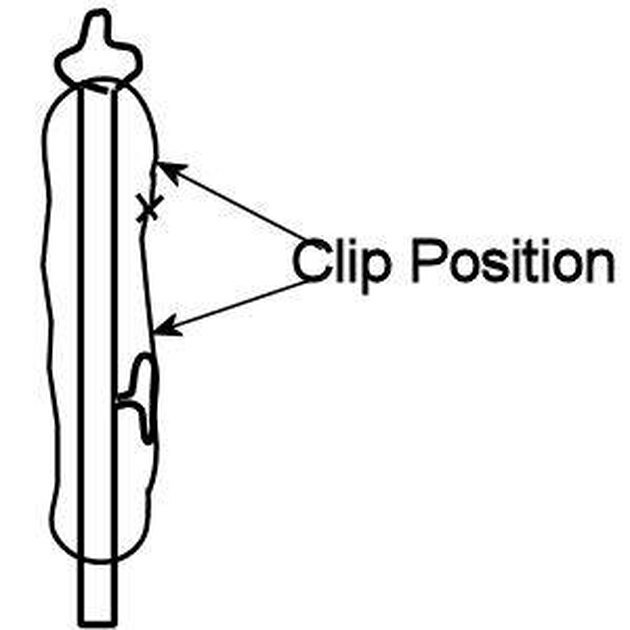 Repeat with the lower clip at the desired position. Loop the excess halyard rope around the cleat in a figure eight formation to tighten the halyard rope on the flagpole. Attach the flag to the plastic clips to fly the flag.